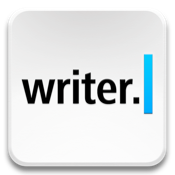 iA Writer is an ultra minimalist text editor for the iPad and Mac OS X that lets you focus on the task at hand when you get down to do some writing. It throws you into a fullscreen mode and leaves you alone with beautifully rendered text, taking away all the distractions of a typical Mac desktop. 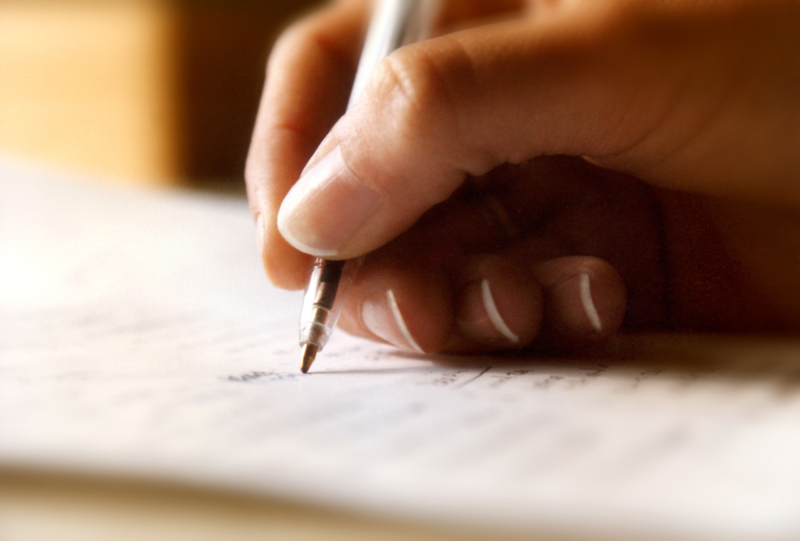 We took a look at the app when it first launched on the Mac in May this year and found it to be exceptionally well-suited to long form writing, although we don’t think its no-nonsense approach works as well for those in the blogging business. It has excellent Markdown support, which is a great feature for writers who need to do rich text formatting as they type, and its defining feature is its large blue cursor and Focus Mode, which puts the sentence you are currently working on in focus and fades away the rest of the article. 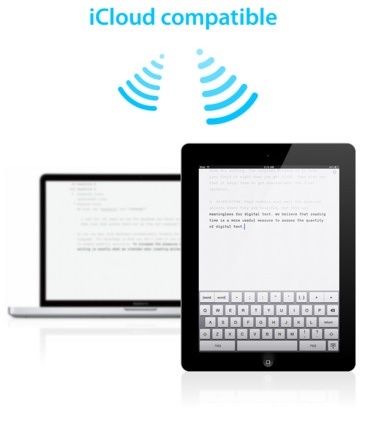 iA Writer got an update today that adds a significant new feature: iCloud integration. With the latest version of the app installed on your iPad and your Mac, you can choose to save any of your documents to iCloud and then access it from both devices. On the iPad, you can save documents to iCloud using the new file browser that is also a part of the update, and on the Mac, a new iCloud submenu under the File menu lets you both access the files that are synced to iCloud and add new ones to it. We took it for a spin and found it to be really easy to use. It helps us as tech writers to be able to work on the go and ensure that everything stays accessible. Other new features in the iPad version include support for Dropbox folders and online editing, along with the usual spate of bug fixes. The Mac version gains some AppleScript support, a document proxy icon (so you can drag it out of the titlebar), support for the window management software SizeUp and assorted bug fixes and enhancements. As part of its iCloud introduction campaign, iA Writer’s developer Information Architects is currently offering a discount of 50 percent on the Mac version, so you can get it for $8.99, and a 60 percent discount on the iPad version, which sees its price reduced to $1.99.